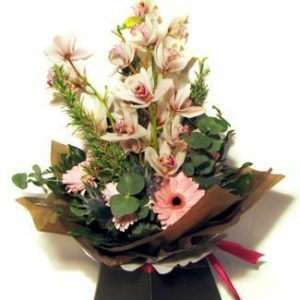 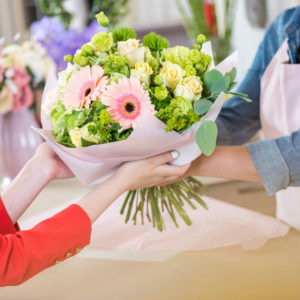 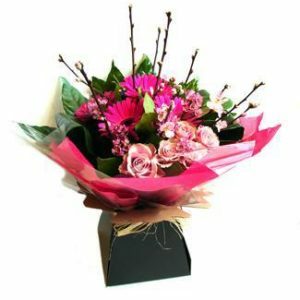 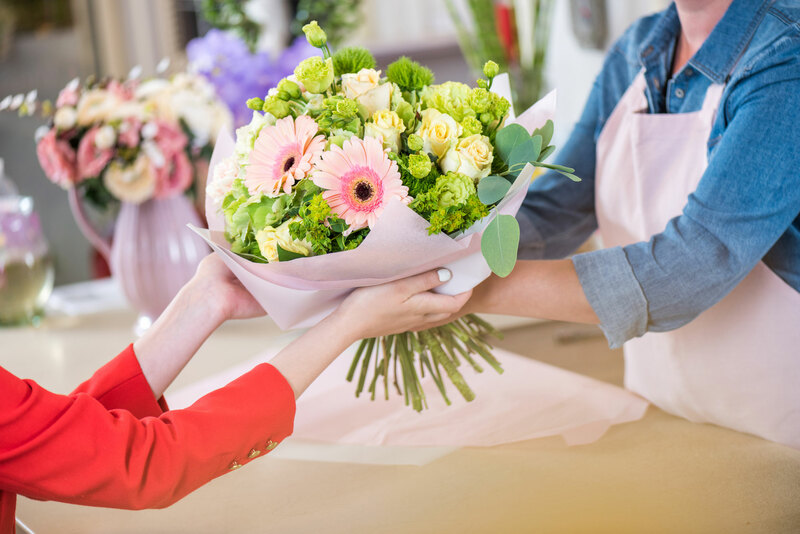 From our website you can view and purchase our uniquely prepared fresh flower bouquets for delivery throughout mainland Britain. 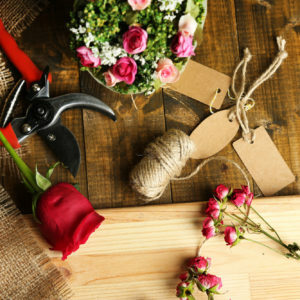 You can also find out further information about our wedding services and our ever popular floral workshops. 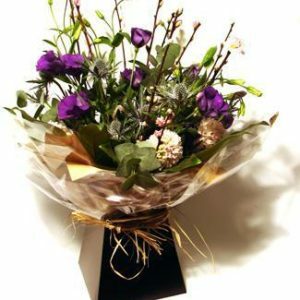 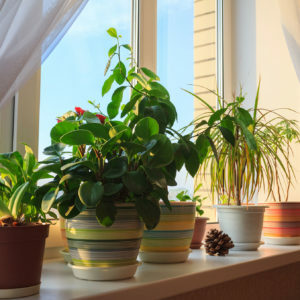 We are here to help so feel free to call us if you require any assistance on 0131 228 6003. 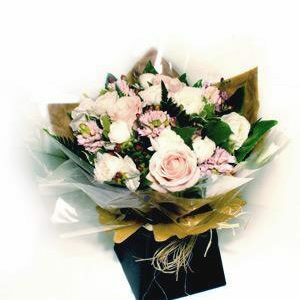 You will be greeted by a friendly voice and we will be able to help you choose the right flowers for any occasion.